Venis Boutique Residence offers fabulous accommodation right in the city center of Bucharest. We are in a prime location in the heart of the city, near all main attractions, such as Old Town Lipscani and Romanian Athenaeum. Public transportation at walking distance and easy access to the business district. 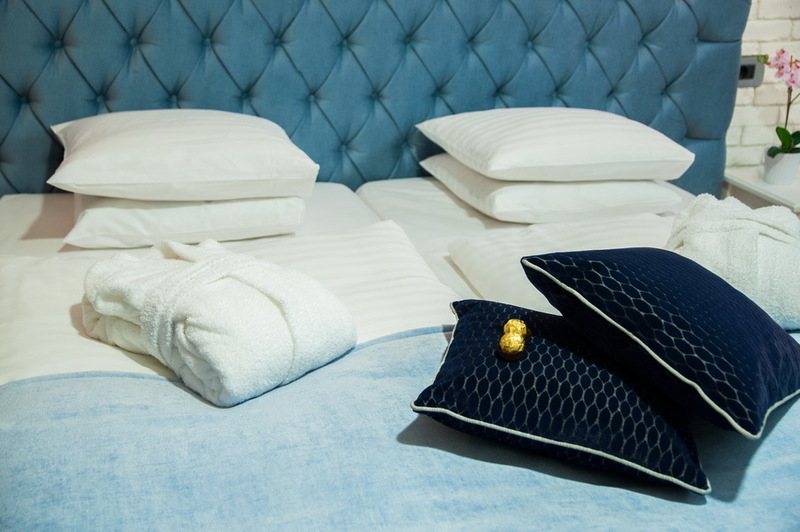 Venis offers boutique 4 star accommodation with style and elegance. Enjoy the latest in contemporary hotel design with your choice of 16 stylish rooms that are ideal both for solo travelers and couples who like to be intimate, whilst still offering guests a taste of glamour complemented by all of the Venis’ premium amenities. Venis Boutique Residence is committed to reducing our impact on the environment wherever possible, without compromising on guest comfort. Venis Boutique Residence was consciously designed and built to retain a larger amount of heat within the building, reducing the consumption of electricity in cooler months. We are committed to recycling and reducing waste by buying in bulk and using biodegradable and RO made products wherever possible. 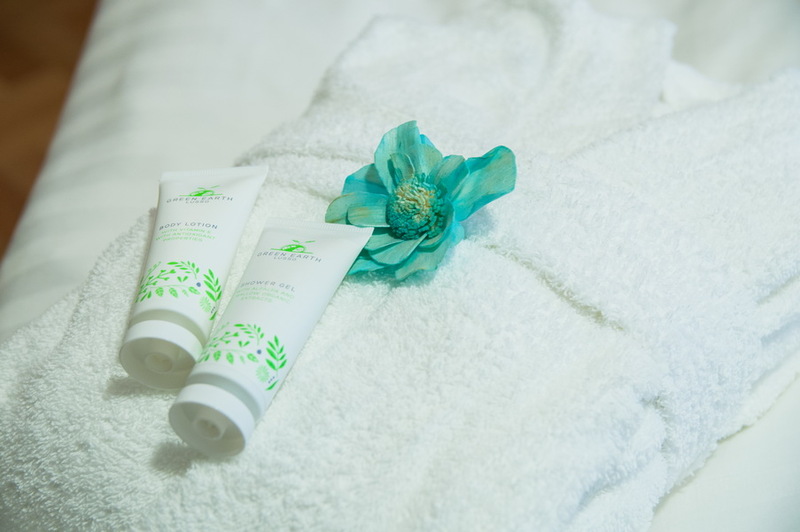 As part of our guest services, we request that guests clearly indicate which items they require laundered each day, with the common aim of providing the highest level of service, without creating unnecessary water usage, handling and transport costs.